West passed away last week (June 9th) after a short battle with cancer, and Los Angeles is now planning a special tribute to the actor. Los Angeles is to honour the late Batman actor Adam West this evening by lighting a specially-made ‘Bat Signal’ above the city’s skyline, it has been reported. The Hollywood Reporter indicated that the night sky above L.A. will be illuminated at 21:00 on Thursday (June 15th). It will be switched on at a public event attended by Mayor Eric Garcetti and the L.A. police chief Charlie Beck at City Hall, according to the report. The icon and former Caped Crusader faced a short battle with cancer before his death. 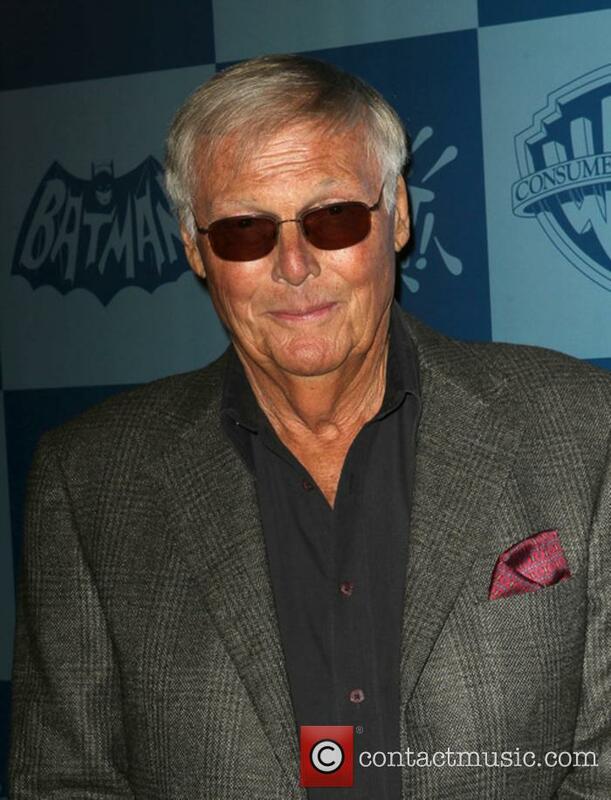 Adam West - best known for his portrayal of Bruce Wayne aka Batman in the 1966 'Batman' television series - passed away over the weekend aged 88, following a short battle with leukemia. The actor is said to have died on Friday night (June 9) in Los Angeles, surrounded by his family members. He leaves behind his wife Marcelle, his six children, five grandchildren and two great grandchildren. The family released a short statement, which reads: "Our dad always saw himself as The Bright Knight and aspired to make a positive impact on his fans' lives. He was and always will be our hero." 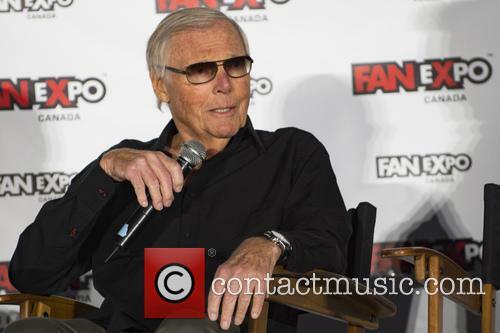 Adam West Thinks The Modern Batman Movies Are "Too Dark"
West portrayed Batman in the 1960s TV series and 1966 movie. 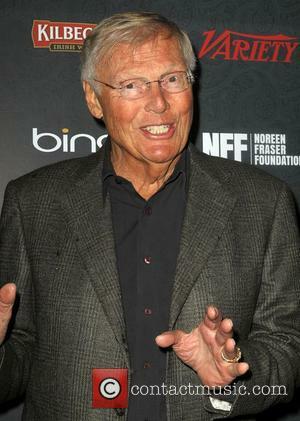 Adam West, who played Batman in the 1960s TV series, has criticised the modern superhero films for being too dark and violent. 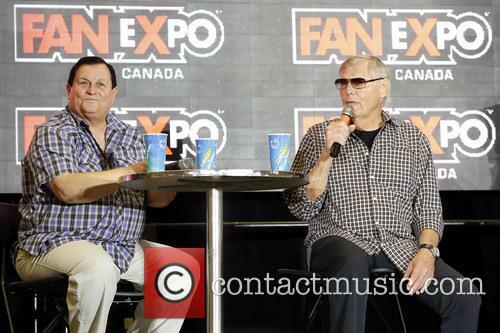 Appearing at New York Comic-Con West, who also starred in the 1966 film Batman: The Movie, said that the current films could use a little more humour. 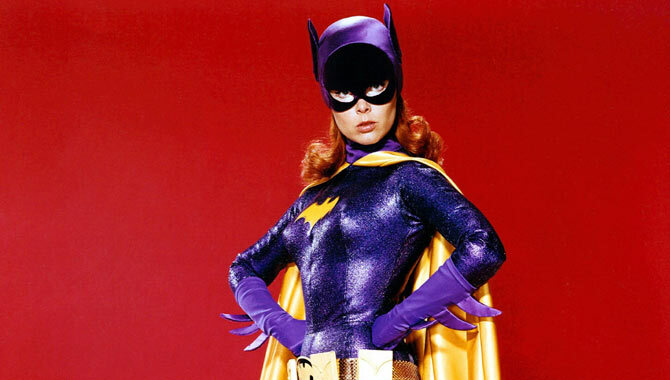 Continue reading: Adam West Thinks The Modern Batman Movies Are "Too Dark"
Craig played ‘Batgirl’ on the TV series ‘Batman’ from 1967 to 1968. A statement on Craig’s official website says that the actress passed away at her home in Pacific Palisades, surrounded by her immediate family on August 17th. Ms Craig is survived by her husband, Kenneth Aldrich, her sister Meridel Carson and nephews Christopher and Todd Carson. 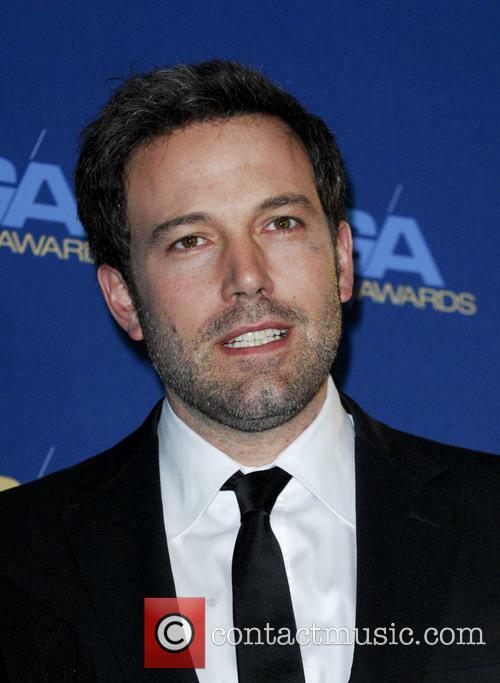 Ben Affleck as Batman? 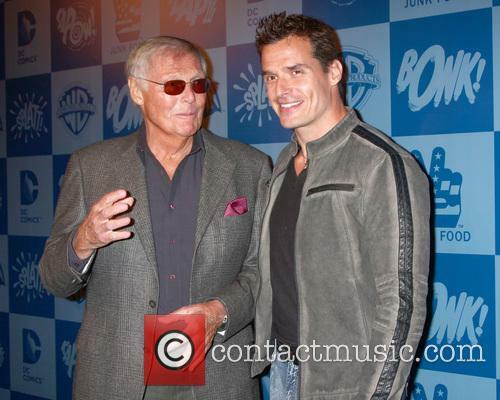 Adam West gives two thumbs up. Adam West, the actor who played Batman in the 1966 hit TV series, says he's looking forward to seeing Ben Affleck in the iconic role in Batman v Superman: Dawn of Justice and feels he will succeed in the episode. "My feeling is that Ben Affleck will be really good simply because he's a great talent, and I'd be very interested in seeing him in the role," he said at a Comic-Con panel. His casting as the new Batman may have ruffled a few feathers, but Ben Affleck has just earned the seal of approval from one very important man: the original caped crusader, Adam West. There are still two years to go before we see Ben Affleck take on the mantel of Bruce Wayne/Batman in Batman v Superman: Dawn of Justice, but the argument about the Oscar winner's suitability for the role rages on. 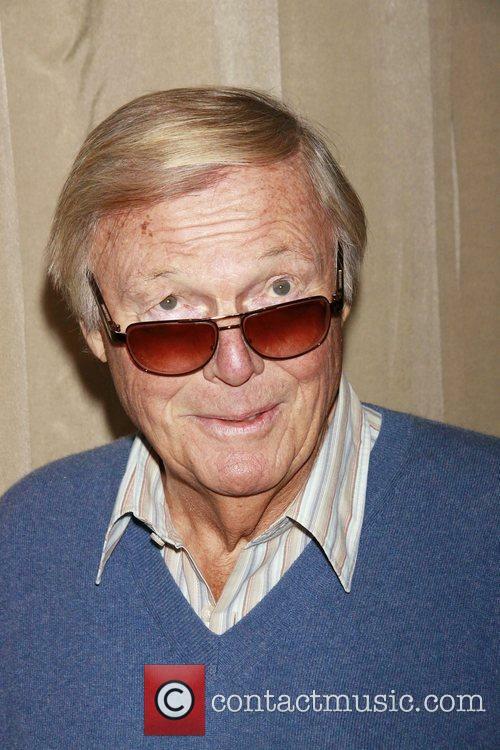 Today one very worthy commentator gave his thoughts on the subject- Adam West, who played Batman from 1966 to 1968 in a staggering 120 episodes of the eponymous television series as well as the 1966 film. 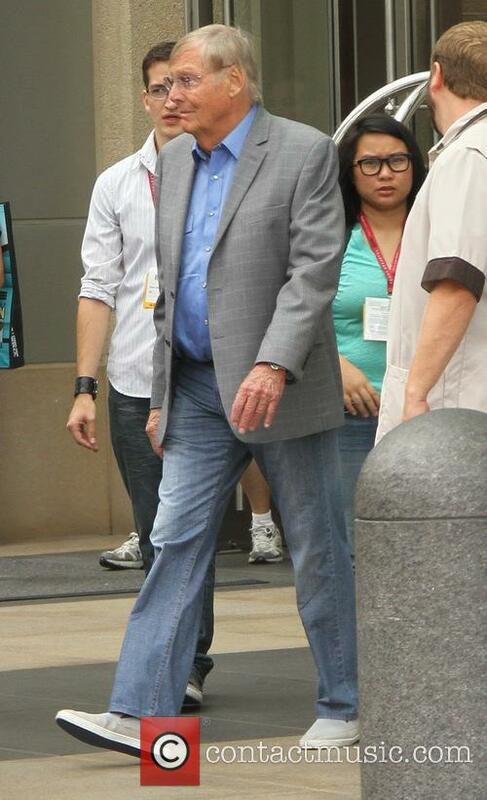 Speaking at San Diego Comic Con, West had only compliments for his successor. "My feeling is that Ben Affleck will be really good simply because he's a great talent, and I'd be very interested in seeing him in the role." George W. Bush's truck - a 2009 Ford F-150 King Ranch SuperCrew - has sold for $300,000 at auction, to raise money for a house charity that benefits U.S. military families. The white pickup truck was sold as part of the Barrett-Jackson auction house's sale of collectible cars in Scottsdale, Arizona. The former President and his wife Laura Bush used the pickup at their ranch in Crawford, Texas, where they would frequently entertain guests, family and visiting dignitaries. "I haven't driven on a street in many, many years, but I have been able to drive this truck on my ranch," Bush said in a statement. To add value to the auction, President Bush signed the right airbag panel of the vehicle and the anonymous buyer also received a video of Bush driving the truck around his ranch, situated about 120 miles from his Dallas home. Proceeds from the sale benefit the Fisher House Foundation, a charity that provides free houses for families of military service members who are receiving medical treatment, according to MSN.com. The question is, which vehicle would you rather own - George Bush's pickup truck, or the BATMOBILE? The latter - driven by Adam West in the original Batman TV series - was sold at the same auction for $4.6 million! It ties the record for the highest selling movie of TV car at auction, with Sean Connery's famous Aston Martin DB5 from Goldfinger going for the same amount in 2010. Even Bruce Wayne would’ve had a battle getting his hands on this at auction; the original Batmobile, produced for the 1960’s ABC Batman TV Series starring Adam West, has gone at auction for an eye-popping $4.6 million. The Hollywood Reporter writes that the crowd in at the Barrett-Jackson home in Scottsdale, Arizona whooped and cheered with excitement as the price went up, whilst the auctioneer hummed the theme tune from the famous series until, eventually, the wonderfully named Rick Champagne made the winning bid on a car originally made for just $15,000 in just 15 days back in 1966. The bid means that the Batmobile ties the record for the highest selling movie or TV car at auction, with Sean Connery’s famous Aston Martin DB5 from Goldfinger also going for $4.6 million back in 2010. The Batmobile was constructed around a 1955 Ford Futura concept model and contains such handy Batman gadgets as a Batphone and an oil squirter made from lawn sprinklers. The real bonus though is that it's road legal, so Champagne’ll be able to take it for a spin around the block, and maybe fight some crime if he so fancies. The winner was asked where he was going to store the car, to which he joked "in the living room. I'm going to tear down a wall and put in my living room." If you're old enough, you remember when Batman first became a cultural phenomenon. No, not when Tim Burton tagged then-comedian Michael Keaton and Oscar-winning warhorse Jack Nicholson to play the Caped Crusader and his joking nemesis, respectively. Forty years ago, every kid in America was glued to their living room TV set, awaiting the moment when the familiar Neal Hefti theme music would announce another amazing adventure with the crime fighter and the boy wonder Robin. So successful was the '60s version that at the height of its popularity it actually aired twice a week. Naturally, ABC wanted to maximize its prime time hit's potential, so in between seasons one and two, a full length motion picture was produced. The storyline of 1966's Batman offers up the four main villains from the series -- The Joker (Cesar Romero), The Penguin (Burgess Meredith), The Riddler (Frank Gorshin), and Catwoman (Lee Meriwether, subbing for a previously committed Julie Newmar) -- uniting to bring down Batman (Adam West) and Robin (Burt Ward) once and for all. Using a device known as a dehydrator, they kidnap the United World Security Council, determined to use their crime to dismantle the organization and take over the world. With the leaders now turned to dust, our bad-guy-busting duo must save the day, hopefully restoring the assembly before the planet devolves into chaos.